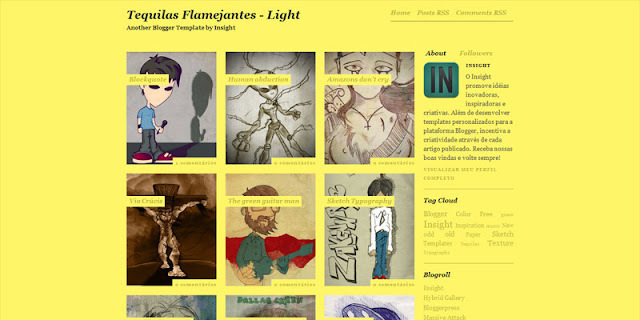 A beautiful selection of original illustrated themes for Blogger. 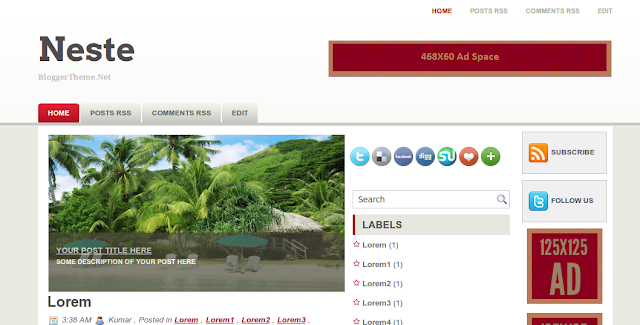 Offers a selection of Wordpress conversions and original Blogger templates. 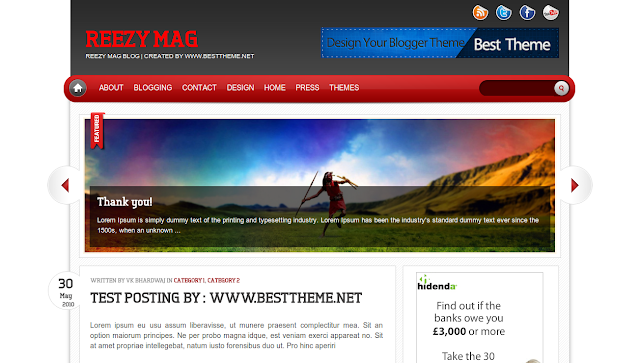 Converted from the WP theme by NewWpThemes by Blogger Theme. 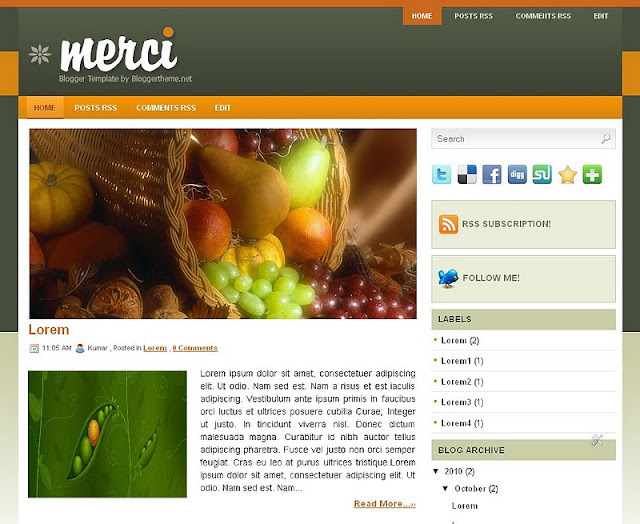 Converted from the Wordpress template designed by NewWpThemes. 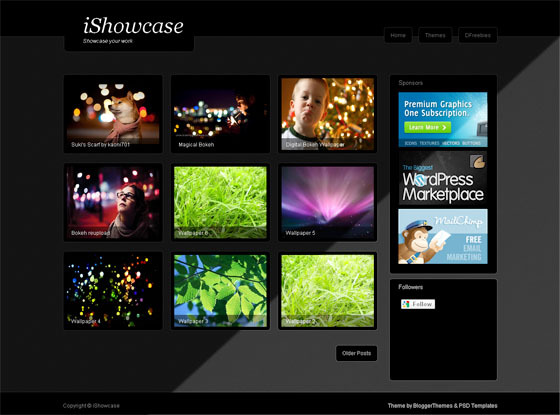 Converted from the WP theme by NewWpThemes. 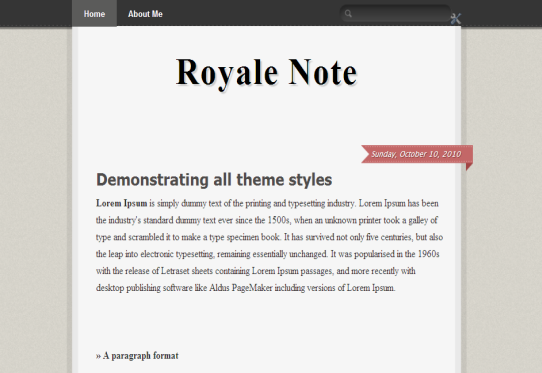 Converted from the WP template by NewWpThemes. 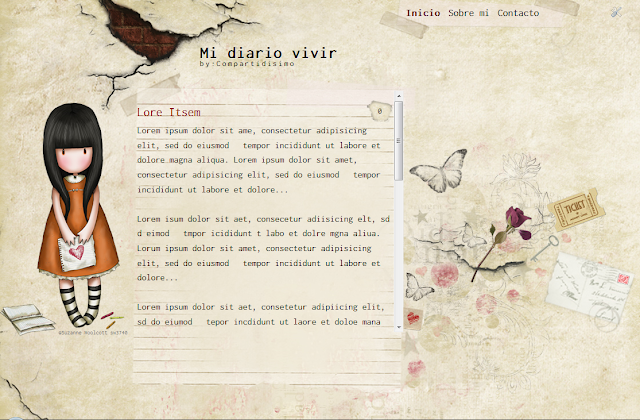 Converted from the WP theme by Web2Feel. 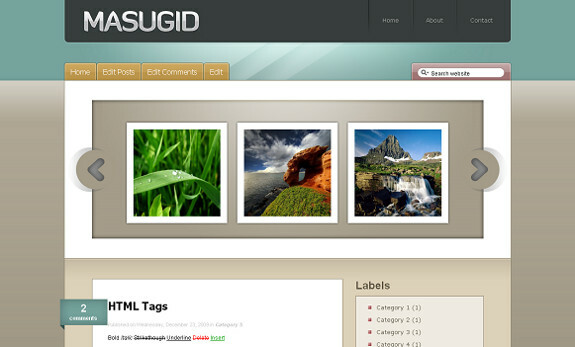 Converted from the WP theme by CamelGraph. 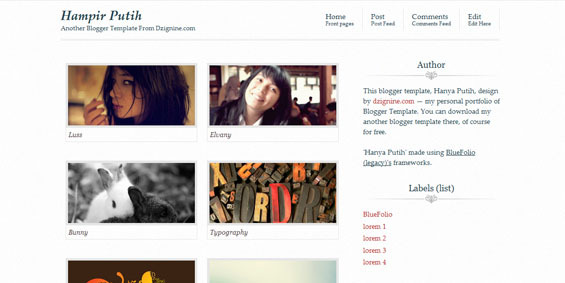 Designed for Blogger by BloggerTheme. 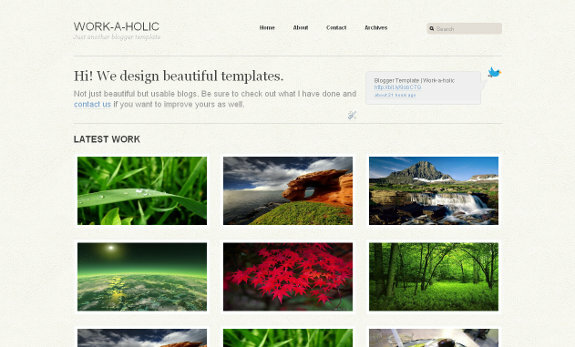 Converted from the WP theme by Template Mo. 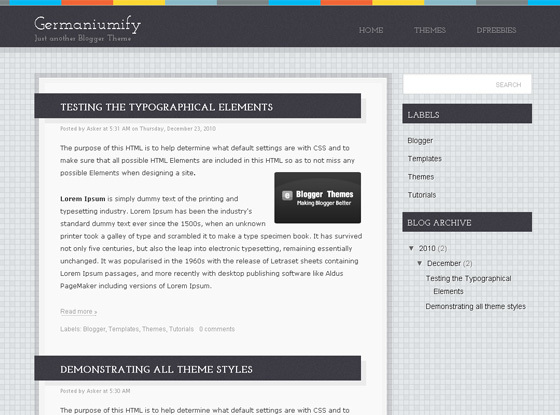 Converted from the Wordpress theme by TemplateMo. 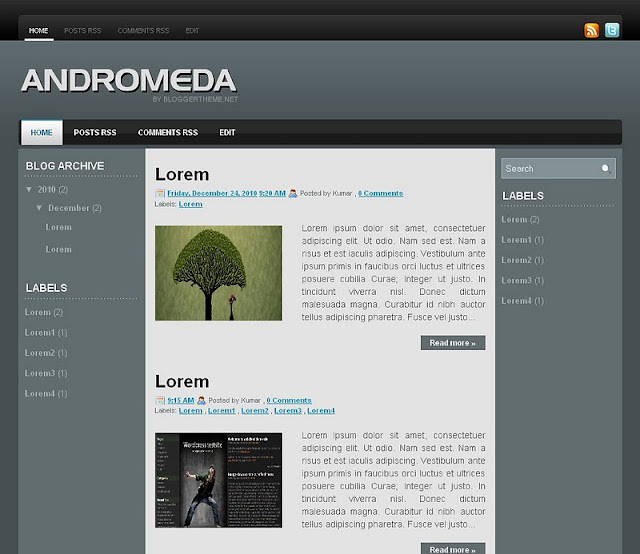 Converted from the WP design byNewWpThemes. 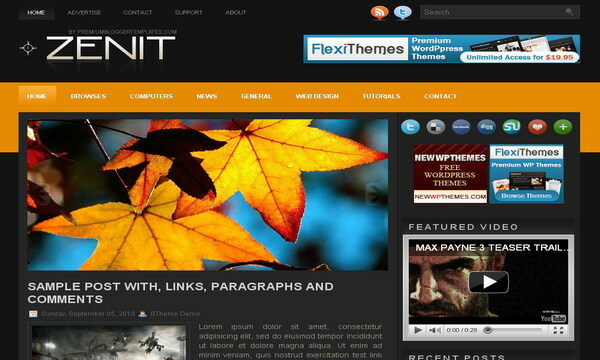 Converted from the WP theme designed by NewWpThemes. 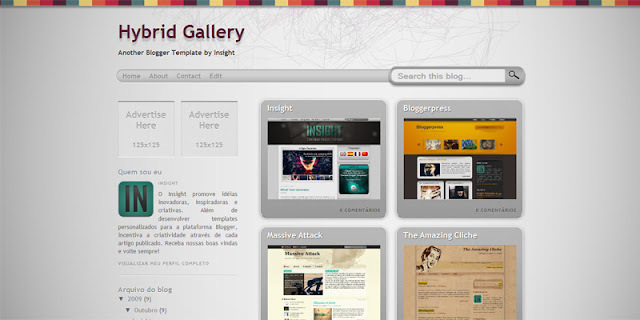 A great selection of Wordpress conversions for Blogger. Converted from the WP design by Deliciousthemes.com. Converted form the WP design by WordsPop.com. 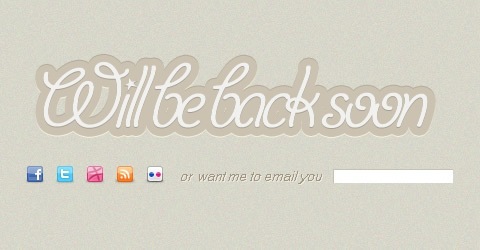 Converted from the WP theme by AliveThemes.com. 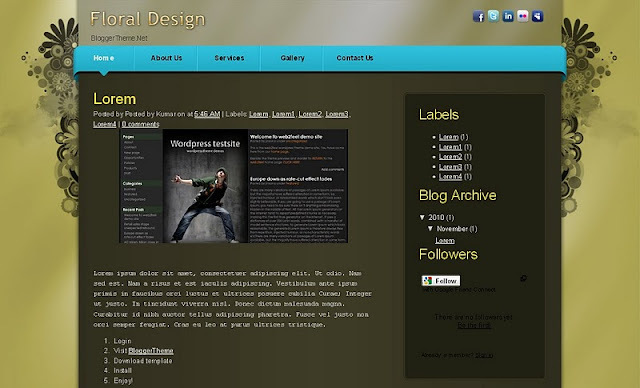 Converted from the WP design by TopWordPress.net. 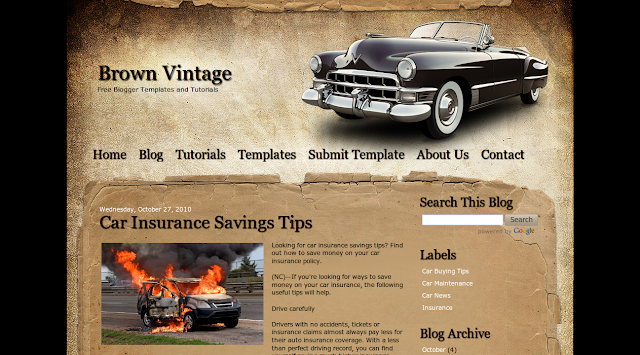 Converted from the Wordpress design by Blogsessive. 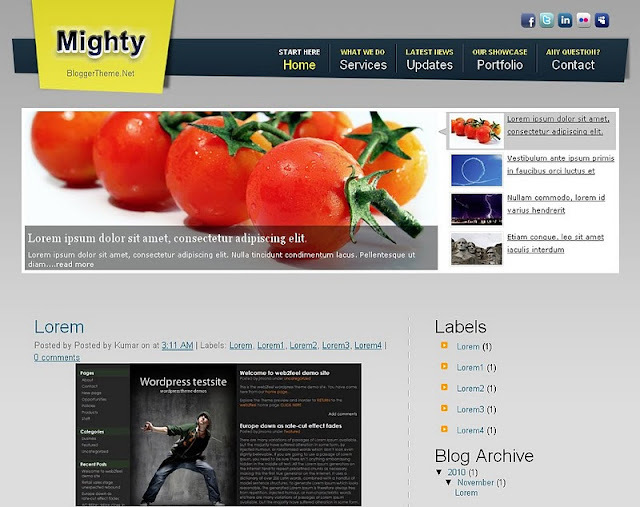 Converted from the WP design by web2feel.com. 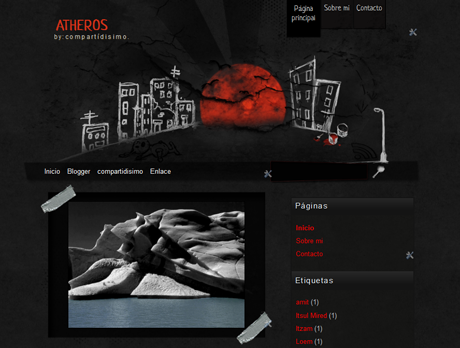 Converted from the WP design by FabThemes and Web2Feel.com. 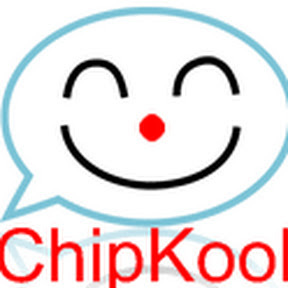 Converted from the WP design by TemplateMo.com. 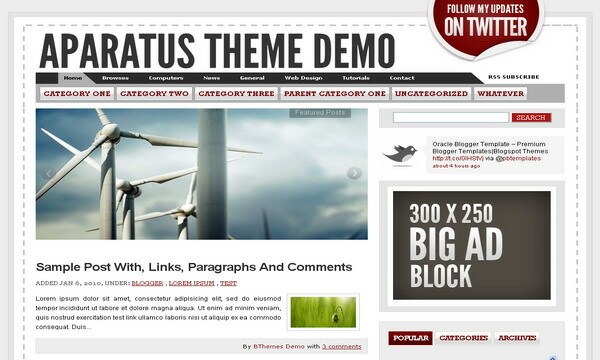 Choose from a wide selection of "premium" style themes and Wordpress conversions. 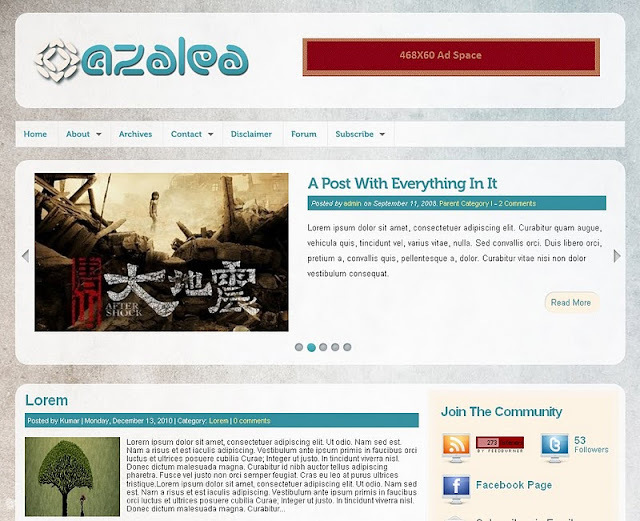 Converted from the Wordpress theme by Lasantha Bandara / Free Wordpress Themes. 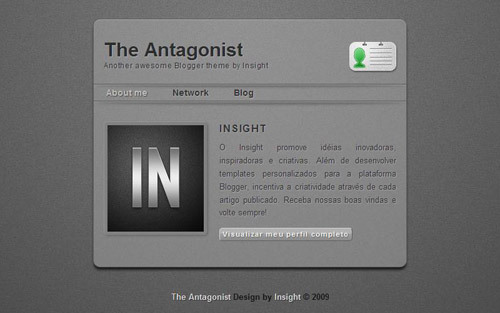 Adapted from the WP theme by Web2Feel.com. 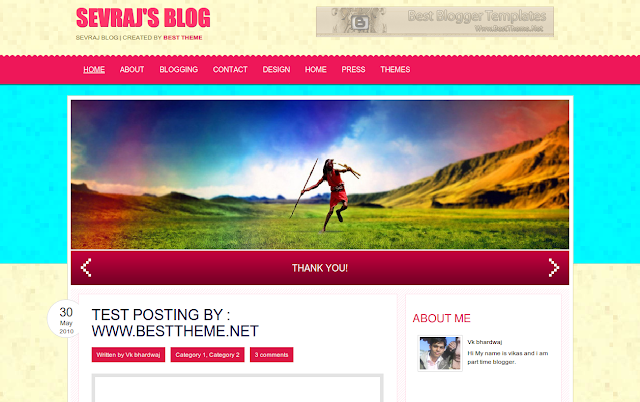 Adapted from the WP theme by Lasantha Bandara / FearlessFlyer.com and available in several different colour schemes. 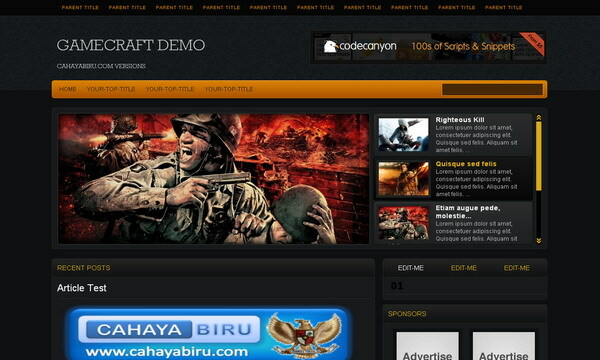 Converted from the Wordpress design by New WP Themes. 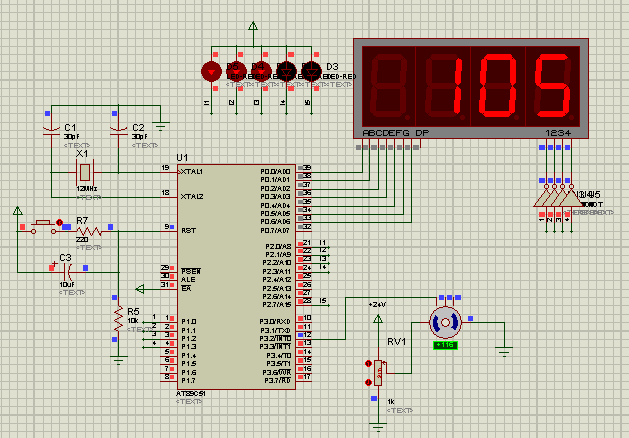 Converted from the design by wpcorner.com. 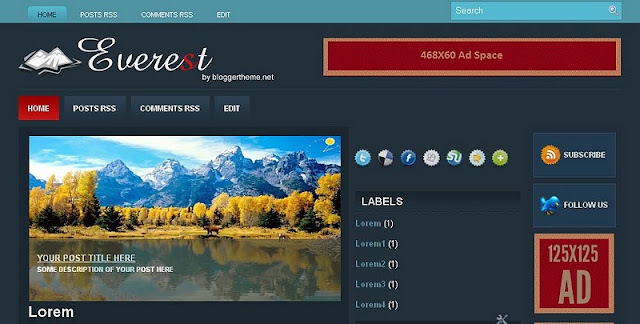 A great selection of quality CSS and Wordpress conversions for Blogger. 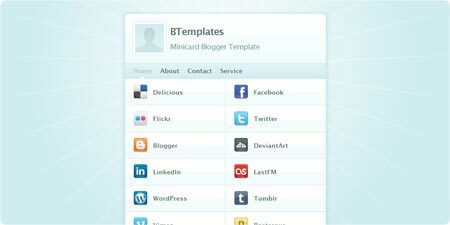 A wide selection of Blogger templates including both original designs and CSS conversions. 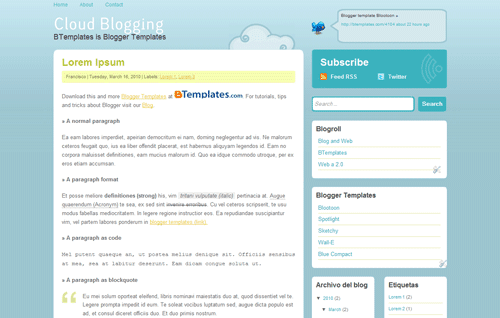 A small but growing selection of excellent templates for technology/professional niche blogs. 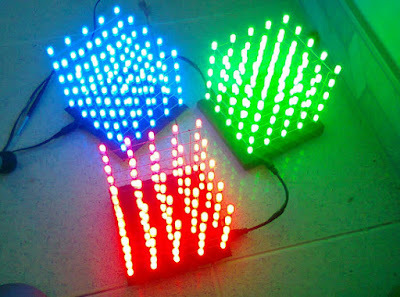 Also available in other colour variants! 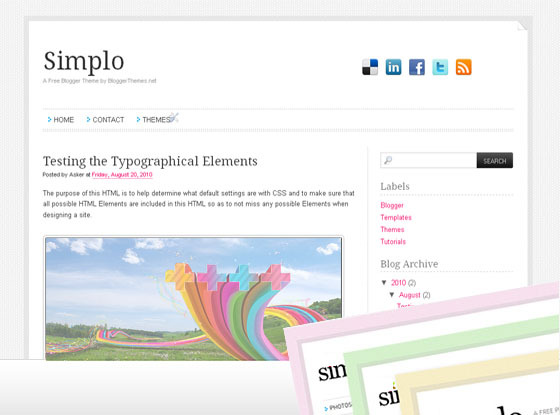 A beautifully designed resource of CSS and Wordpress conversions plus several original Blogger designs. 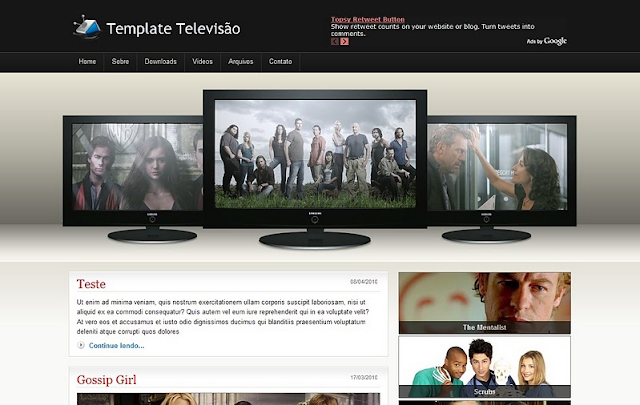 Converted from the design by Mojo-Themes. 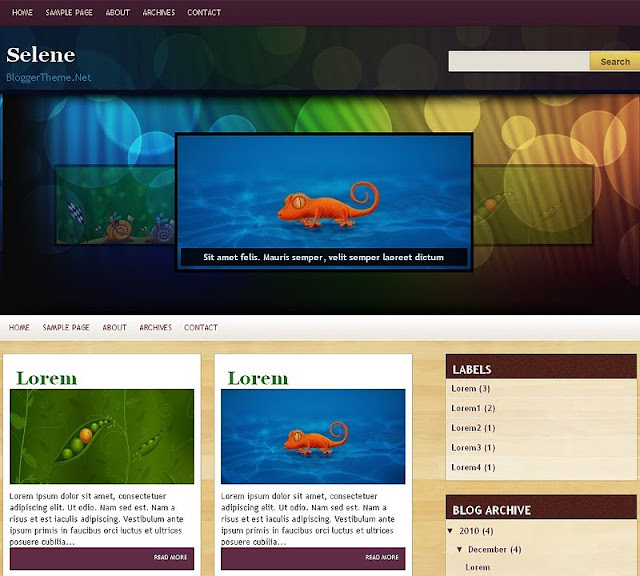 Converted from the design by Elegant Themes. 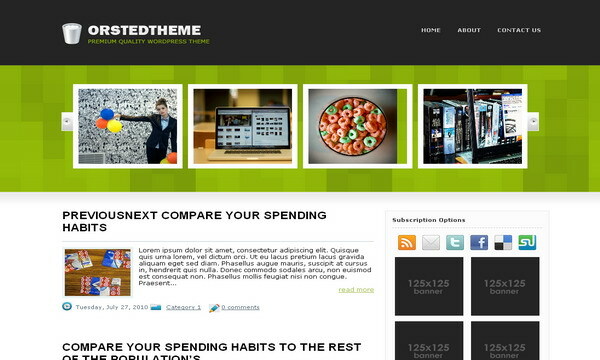 Converted from the theme designed by WebHostingMen. 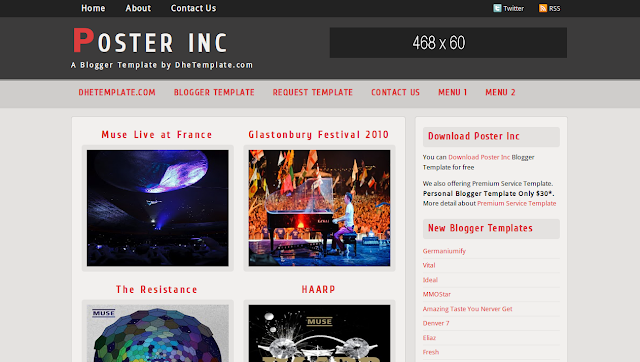 Offers a vast selection of templates for Blogger including both conversions and original designs. 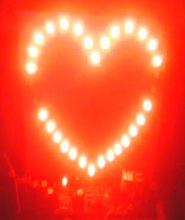 Converted from the design by Elektrotehnicki Fakultet. 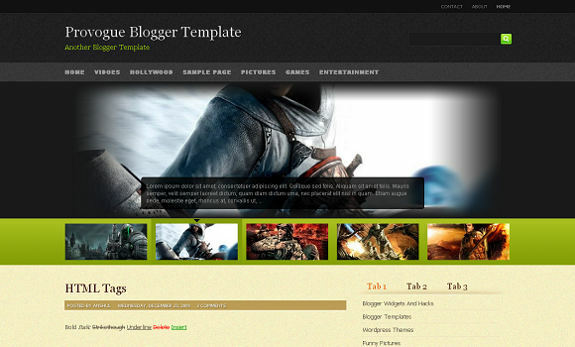 Provides a dedicated selection of original themes and conversions for Blogger. 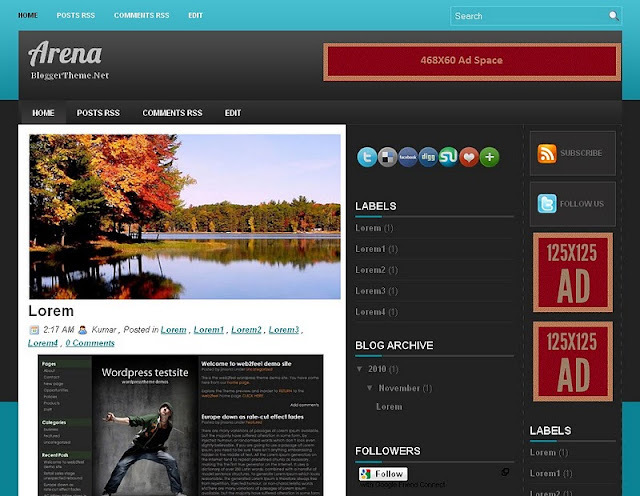 Converted from the design by Web2Feel.com. 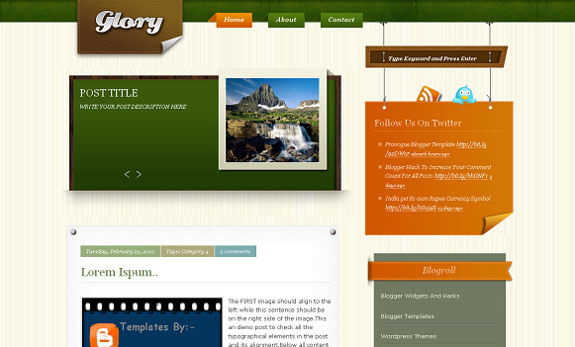 Converted from the WP design by Wordpress Themes. 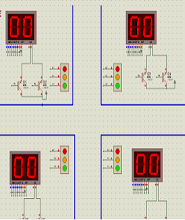 Converted by the design by WpThemeCreator.com. 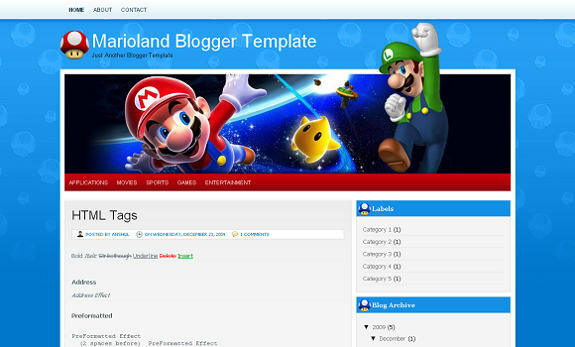 Find a quality selection of theme conversions for Blogger. 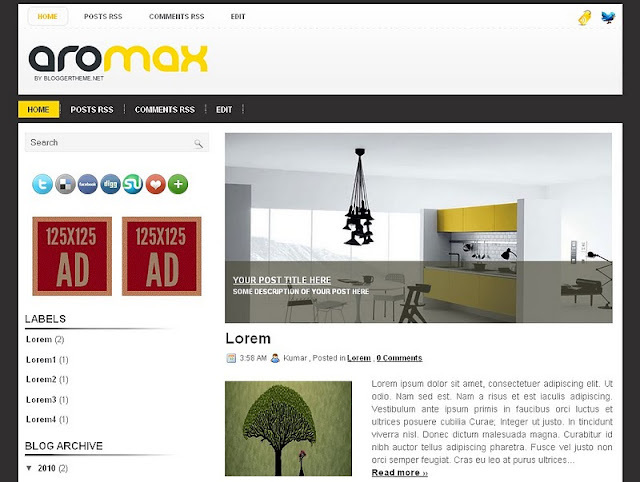 Design by Metamorphozis and Templates Block. 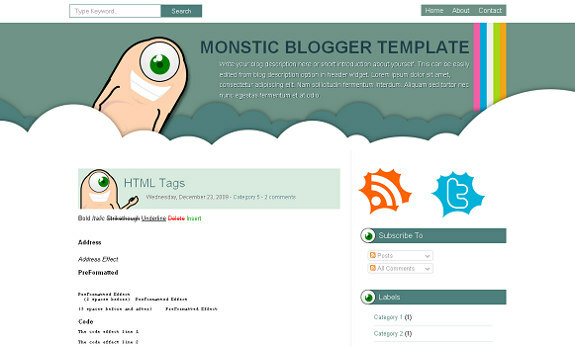 Provides a great selection of original designs and CSS conversions for Blogger. Converted from the design by Web2Feel. 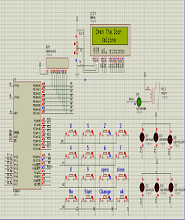 Converted from the design by PromiseringDesigns. 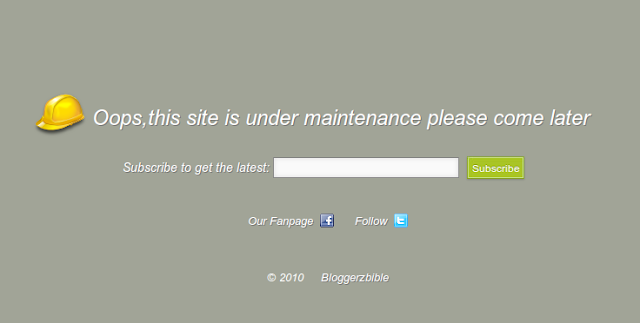 Converted from the Wordpress design by SimplyWP. 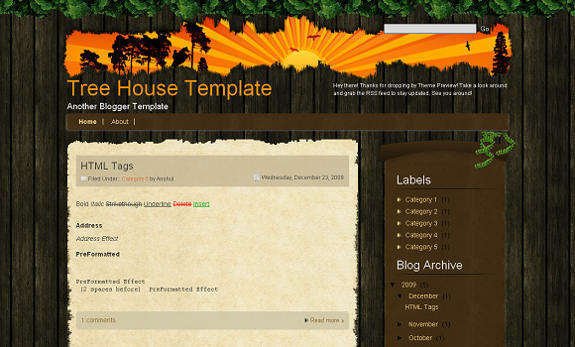 Collaborative designs and Blogger template conversions distributed through the mammoth Blogger template directory, BTemplates.com. 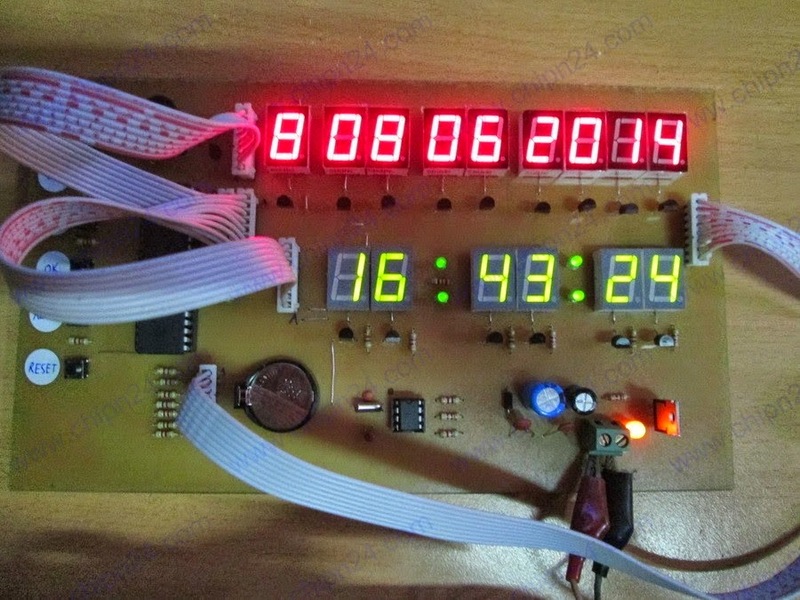 Converted from the design by Blue Anvil. 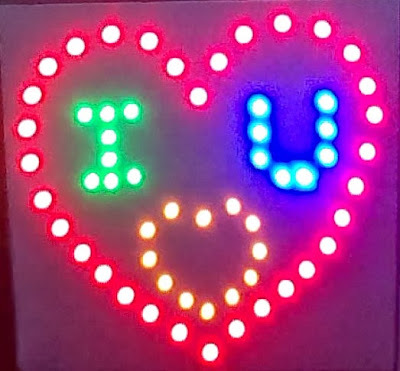 Converted from the design by Get a Custom Design. 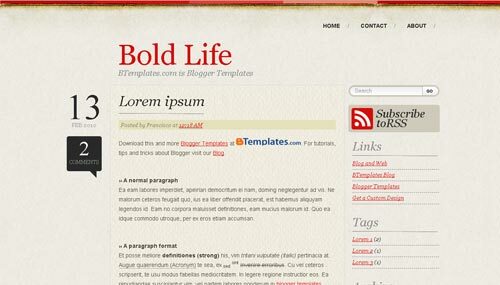 Original Blogger templates and CSS design conversions. 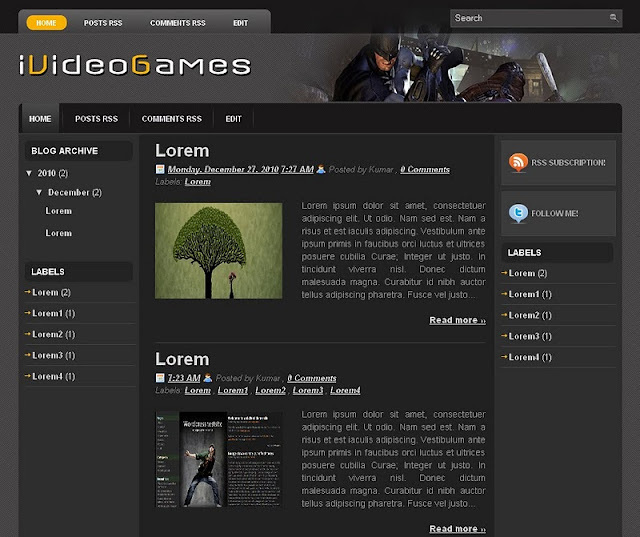 Design by Blogger Themes and Padd Solutions. Converted from the design by Site5. 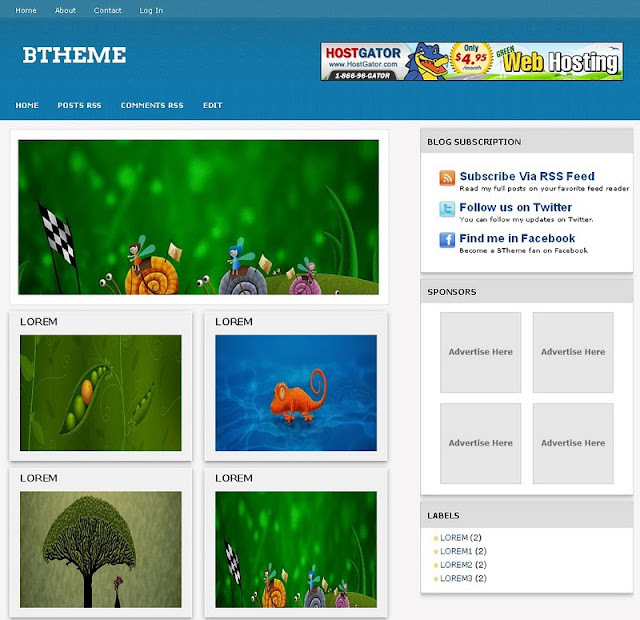 A wonderful selection of high quality designs for Blogger. A growing selection of original Blogger designs.